A host of working professionals and volunteers can have their loans forgiven or outright canceled. To learn more, read below for my Tip #5 in a series of “Seven Smart Ways to Pay Off Student Loans Fast.” A new tip is presented each day for seven days. Read also Tip #1, Tip #2, Tip #3 and Tip #4. 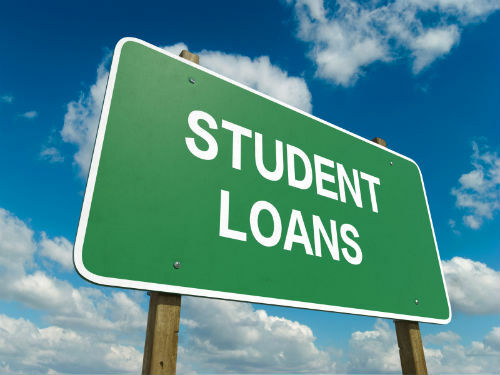 Tip #5: If you volunteer or have a job that helps eradicate hunger, homelessness, poverty, crime or illnesses, or you teach in a socioeconomically deprived school, you may qualify to have your student loans forgiven. People who volunteer at AmeriCorps, VISTA or the Peace Corps, or who help impoverished people and those in under-served communities can also have their student loans written off. Bonus Tip: More than two dozen loan cancellation and loan forgiveness programs are detailed in my book, Zero Debt for College Grads. Get the book now at Amazon.com.